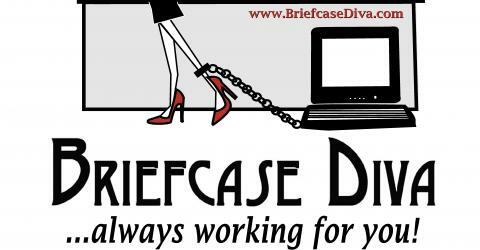 June | 2008 | BriefcaseDiva...Always Working for You! not be where I am today!! Girlfriends, to be a true DIVA you have to be able to do a lot of things. One of my greatest passions are POWER TOOLS. Yes, I do have a hot pink toolbelt with matching hot pink stilettos! Did you think any differently? Every opportunity that I get to watch “Cool Tools” on HGTV, I do. Well, in one particular episode the host talked about a new tool called “The Stiletto Dimpler“. Needless to say, that name alone caught my attention. Any tool that has “stiletto” in it’s name…I’ve got to have! The tool is pretty cool in that when removing a nail from a piece of wood, the Stiletto Dimpler puts an indented ring around the nail head so that the nail can be removed without splintering the wood. It’s a neat tool with a DIVA name…I like that! So for all you toolbelt divas out there, check out this tool. Also, send us a comment on what tool you like, we would like to hear from you!